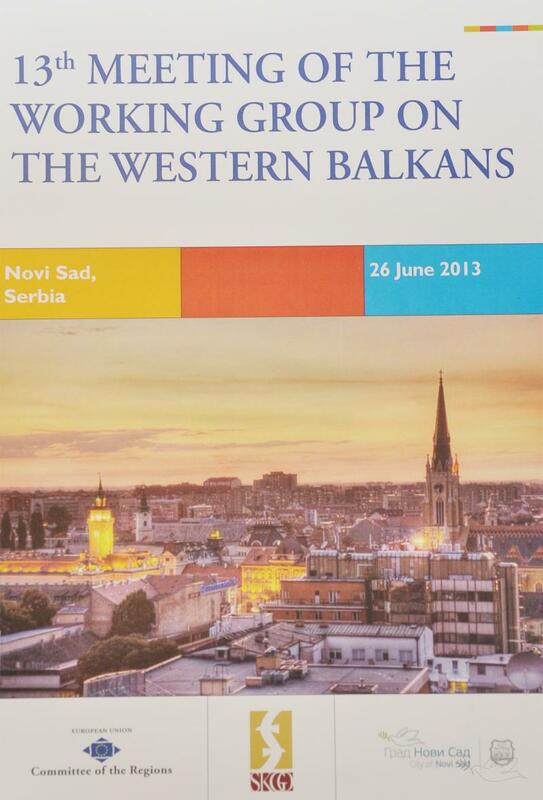 Mayor of Novi Sad Miloš Vučević attended the meeting of the West Balkans working group of the Committee of the Regions. 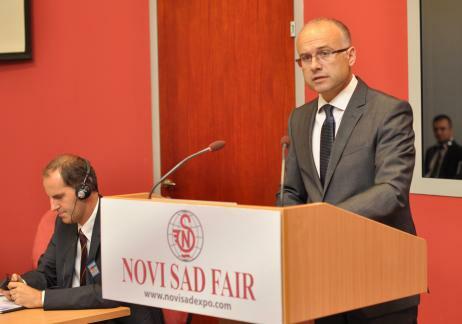 The topic of the meeting was EU–Serbia, accession negotiations and their impact on the subnational level of government, decetralization process in Serbia, role of local and regional government levels in the improvement and compliance with human rights and protection of minorities. - Local governments have to be familiar with the progress of the negotiation process, they have to understand Acquis Communautaire in order to evaluate the realistic state of their own capacities, responsibilities and resources, as well as to strategically plan their development. Coordination and consultations with the central government are of crucial importance in this process. Local self-government has to have its consultative role in both planning and programming of the EU pre-accession funds, because it is important to take into account the financing priorities of local self-governments – said Mayor Miloš Vučević, also expressing his belief that the cooperation with the Committee of the Regions will help local self-governments to ensure timely preparation for rights and obligations awaiting them, but also to use the chance to enhance their capacities in order to attract as much as possible financial resources and investments and in order to provide better quality of living to the citizens. - This meeting is taking place in the very important moment for Serbia and we believe that Serbia has put in considerable effort to join the European Union. As the Committee of the Regions we have an advisory role in the European Commission and it is important that local self-governments play their crucial role in the accession process. Decentralization is of great importance for us, because local self-governments have to have their say in the decision-making process – said Mia De Vits, Chairwoman of the West Balkans working group of the Committee of the Regions. 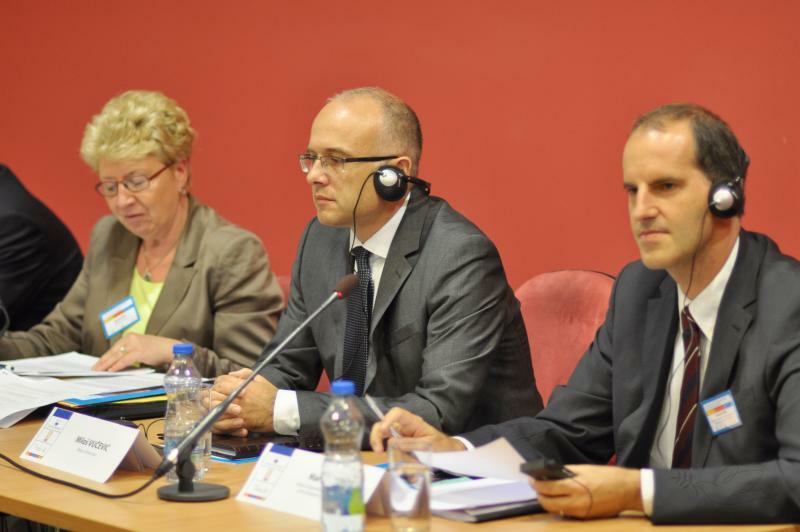 Other spokespersons at the working group meeting included Martin Kern, Head of Operations in the Delegation of the European Union to the Republic of Serbia, Luc Van Den Brande, Chairman of the Flemish-European Liaison Agency, Dragoljub Acković, Deputy Manager of the Office for Human and Minority Rights of the Government of the Republic of Serbia, Saša Paunović, President of the Standing Conference of Towns and Municipalities – Serbia and Mayor of Paraćin, Franz Schausberger, representative of the Salzburg Province in the Committee of the Regions, Ivan Bošnjak, Mayor of Zrenjanin, and Mihalj Njilaš, Mayor of the Municipality of Kanjiža. 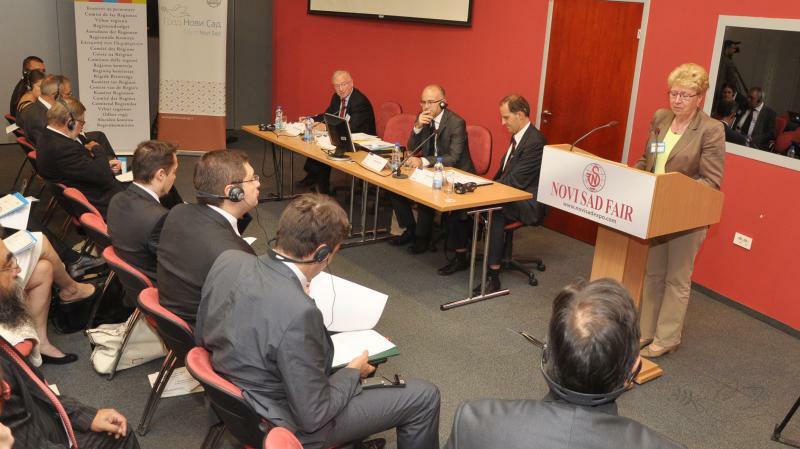 The meeting was attended by the representatives of Serbian cities and municipalities, Ministry of Regional Development and Local Self-Government of the Republic of Serbia, as well as other institutions relevant for the topic of the meeting.